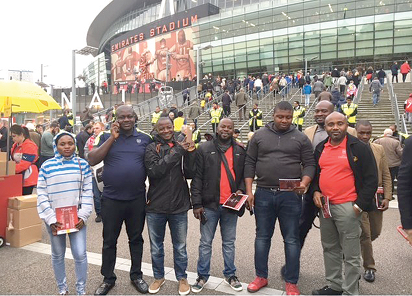 Six Nigerian trade partners of Philip Morris Limited, lived their dreams recently when they found themselves savouring the experience of watching a live match in England and having a tour of Stamford Bridge, the home ground of Chelsea Football Club (CFC) and the eight largest ground in the Premier league. For them, it was indeed, a dream come true. Given that Stamford Bridge is the home of Chelsea Football Club (the CFC) where football legends like Nigeria’s own Super Eagles Captain, John Mikel Obi, retiring Chelsea FC Captain, John Terry, African legend Didier Drogba among many other notable soccer stars honed their skills in preparation for entertaining their fans across the world on regular basis, it would always be a remarkable and exciting experience for any football follower to step on such grounds. To heighten the excitement and make it more memorable, the trade partners got a full celebrity treatment as they were conducted round Stamford Bridge. Due to a change in the EPL schedule, the earlier planned match between Arsenal and Leicester City, current EPL champions was postponed. Not deterred by this, PML’s agent worked assiduously to get new tickets to the FA Cup quarter final game played between Arsenal Football Club and Lincoln City at the Emirates Stadium. The lucky six were drawn from the six geopolitical zones in recognition of the business done with PML, and rewarded with an all expense return trip to the United Kingdom, live football experience, a guided tour of London and other thrilling experiences for 3 three days. While the businessmen and woman were relishing the experience, the trip coordinator Andrew Donnelly, the Commercial Director, Philip Morris Limited on discerning that most of them were fans of the CFC, promptly arranged to enrich the experience with a visit to Stamford Bridge. 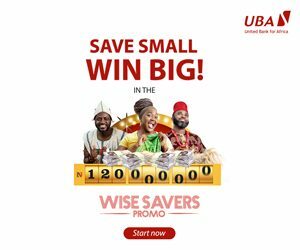 “We set out to delight our trade partners with world-class footballing experience, because the game of football is a sport most Nigerians are passionate about. So we wanted to connect with our partners through their passion point,” Andrew Donelly said. 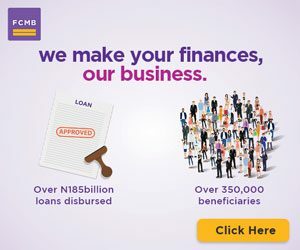 The post PML thrills trade partners with EPL experience appeared first on Vanguard News.